Back in the 90s, adidas changed the game by introducing adidas EQT. 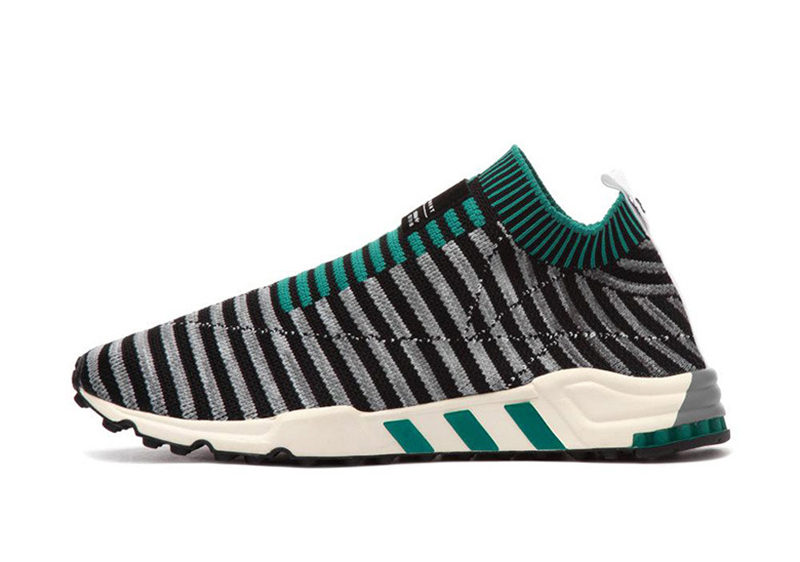 In 2015, adidas relaunched the line once again with EQT #/3F15 series. The line was pretty unique, with all three pairs updated with today’s latest technology. 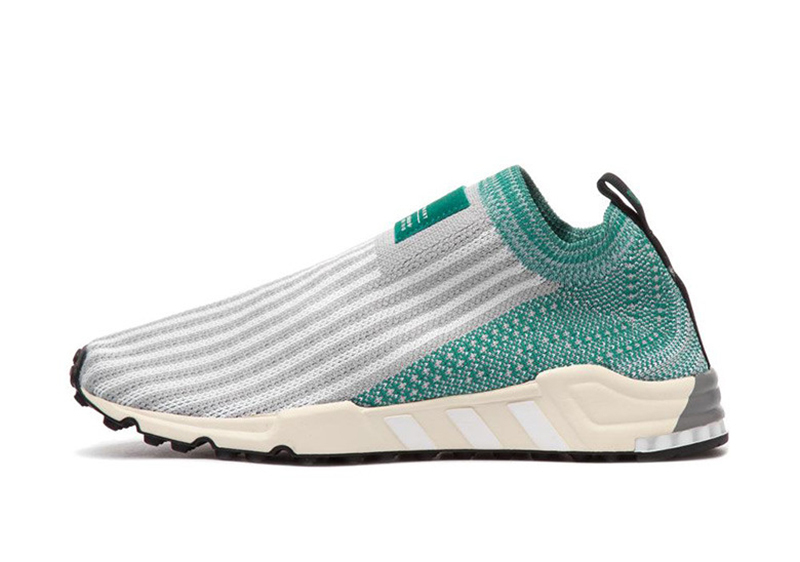 This season, adidas updates the Equipment Support ’93, turning the trainer into a modernized slip-on. 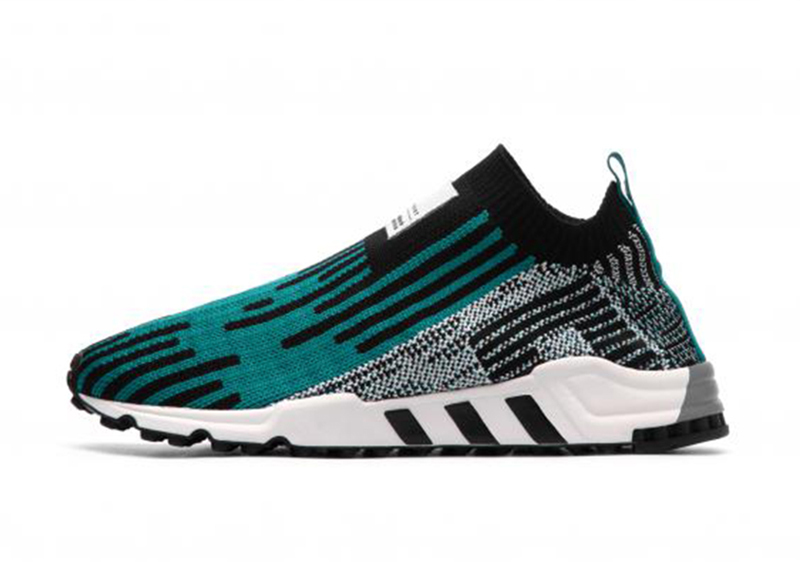 Using the EQT’s iconic Sub Green/Grey/Black/White color scheme, the EQT Support SK Primeknit also uses the 1/3, 2/3, 3/3 numbering scheme reminiscent of its 2015 predecessors. 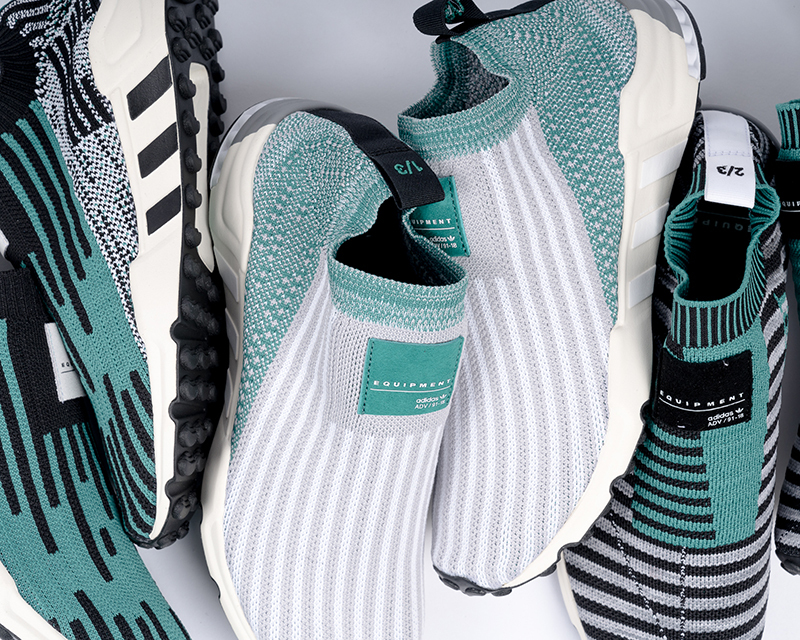 The pack is made up three pairs, all using Primeknit uppers, but showcasing unique patterns for each. 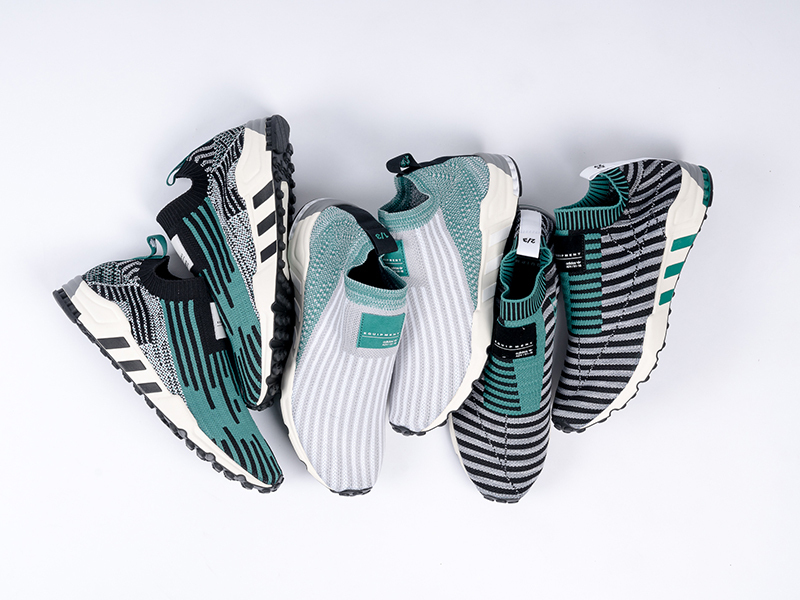 The adidas EQT Support SK PK pack drops tomorrow at Commonwealth (Greenbelt 5), and will be offered on a first come, first served basis.